Now Filled to capacity. No seats remain. THIS CONCERT IS NOW FILLED TO CAPACITY. NO SEATS REMAIN. 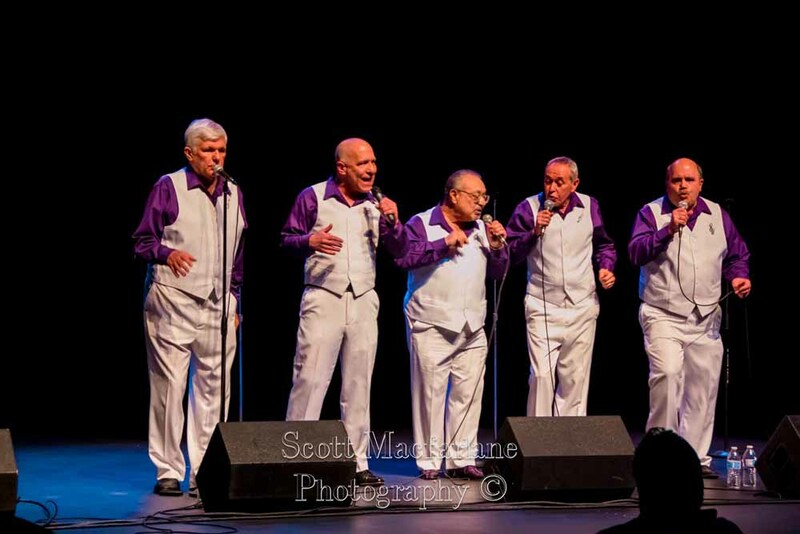 Get ready for another great FREE Doo Wop Acappella Concert at the Franklin Township Public Library, 485 DeMott Lane, Somerset NJ, on Wednesday July 11, 2018. This year the acappella group will be Re-MemberThen out of Central New Jersey. Re-MemberThen is becoming one of the best known doo-wop acts in the New Jersey and Pennsylvania region. Some of their past achievements and events include appearing on Sam Edwards’ Reading, Pa., based doo-wop television show; numerous appearances on the The Doo-Wop Drive radio show hosted by Alan David Stein; recording an original jingle for the Doo-Wop Drive show on WMTR radio; and a performance at the Doo Wop Festival at Penns Landing, Pa. They’ve appeared on all three Doo Wop Explosion concerts at Monmouth University and more recently took part in the taping of the PBS Doo Wop Generations TV Show. The segment with them in it will air shortly.